The best way to learn a language is immersion. Reading novels, magazines, or even just news stories can help you to start thinking in a new language. If you want to practice conversation in a foreign language, make sure to create a free profile on Lexody, and start immersing with native speakers in the San Francisco area! 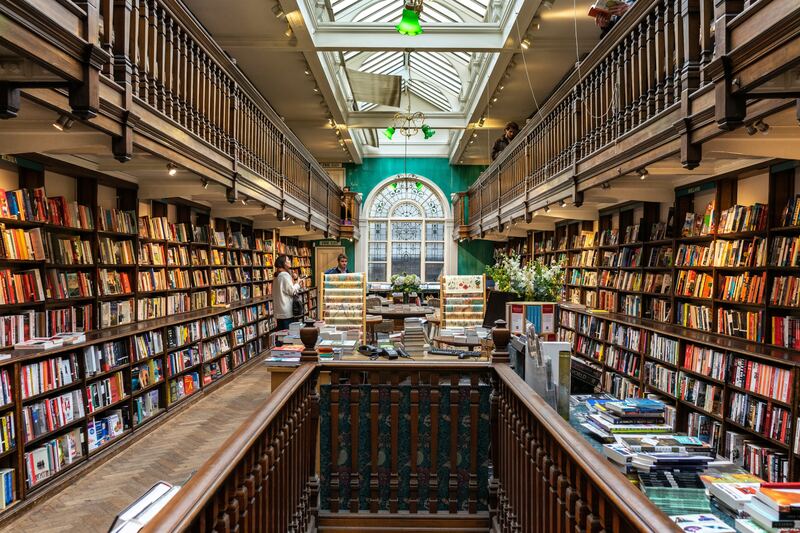 Here’s our favorite bookstores with books in foreign languages! This is a treasure chest of amazing Italian books! Stepping into Libreria Pino is like stepping into Italy. They really have anything Italian you could be looking for – adult, children, audiobooks, music, and movies! Kinokuniya offers the largest selection of Japanese books, magazines, music and film in all of SF! If you’re learning Japanese, you NEED to get to this store immediately. Besides a huge selection of books, they also have cool Japanese stationary, toys, and gadgets! If you’re into European languages, look no further than European Books and Media! They have a huge selection of books in French, Spanish, Italian and German, ranging from child to adult, as well as instructional books. Oh la la! Moe’s has one of the largest collection of foreign language books in SF! Their books are varied in age range, and , and contains most languages. Because they buy used books, their selection is continually growing and changing – so go for a long afternoon this weekend and peruse their selection of foreign works! This cute little store is as authentic as it gets! The owner is a sweet little Taiwanese women who is ready to give recommendations or just knowledge if you ask. Besides a great selection of Chinese language books, there are also plenty of little Chinese trinkets and stationary to help you feel fully immersed at home! This isn’t a book store, but it does have one of the largest selections of magazines in California. You can find magazines from almost every country, and in every language! Do you have a hidden gem in the San Francisco area that should be on this list? Comment below!